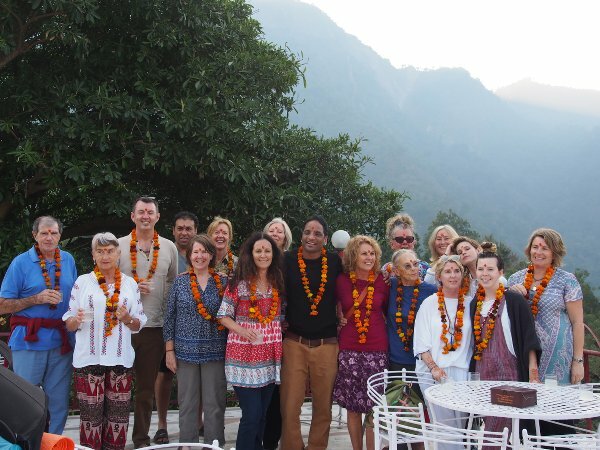 Our recent retreat was enjoyed by all at our new picturesque retreat location further up the mountains. Set on the banks of the Ganges amongst the natural beauty of the Himalayan forest, it was the perfect place to relax and unwind. We are now taking bookings for our next retreat, December 1- 14, 2017.